Whenever you turn on the TV or open the paper, all you see are stories about how badly Trump is doing in the ratings. How he’s losing support. Because the pictures and videos at his recent MAGA tour stops tell a vastly different story. We’re talking packed stadiums up to the rafters! We’re talking lines to get in wrapped around multiple street blocks and waiting for hours. 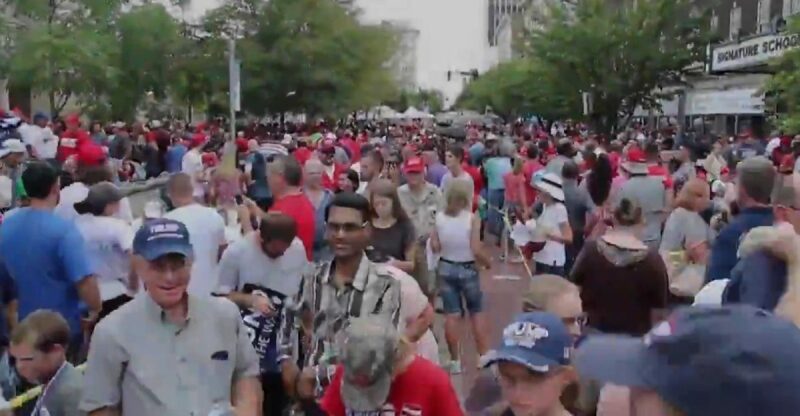 Even big name musicians don’t draw this kind of crowd, only Trump! So when CNN tries to tell you Trump is losing support, just remember the 2016 election. We told you back then and we’ll tell you again now….their ratings are not just wrong they’re intentionally fabricated! There’s absolutely no way that Trump goes around the country filling up stadiums of people day after day, week after week, and yet is somehow “unpopular”. The fact is, Hillary couldn’t fill a high school gym, and Trump fills stadiums. 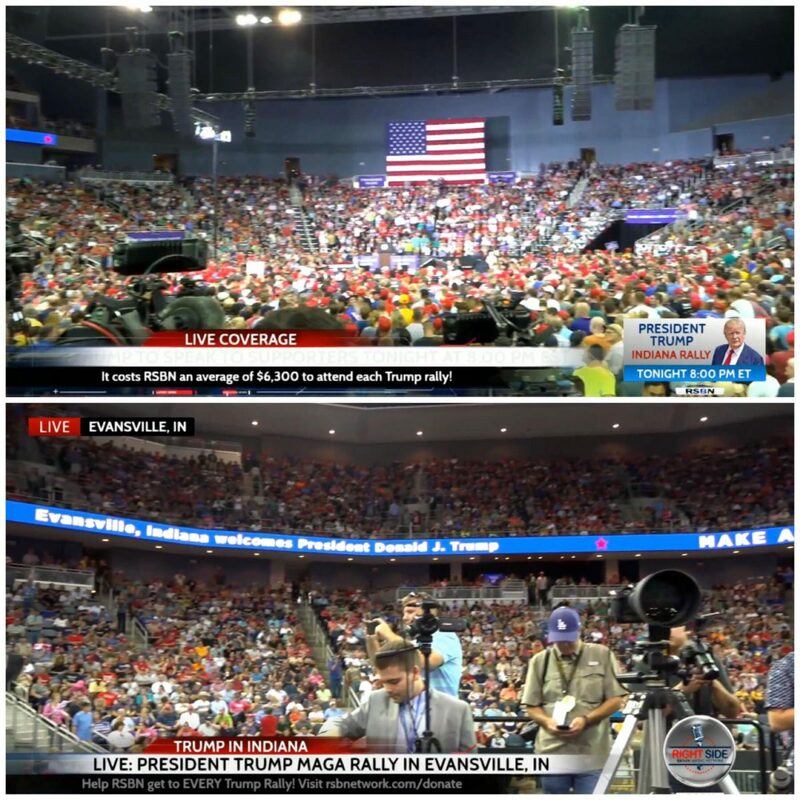 In case the media, you know the “enemy of the people” decides to say President Trump’s rally wasn’t a capacity crowd, here’s the proof it was a packed house, standing room only. Do you still support President Trump? If you do, please SHARE!